Moving your business? 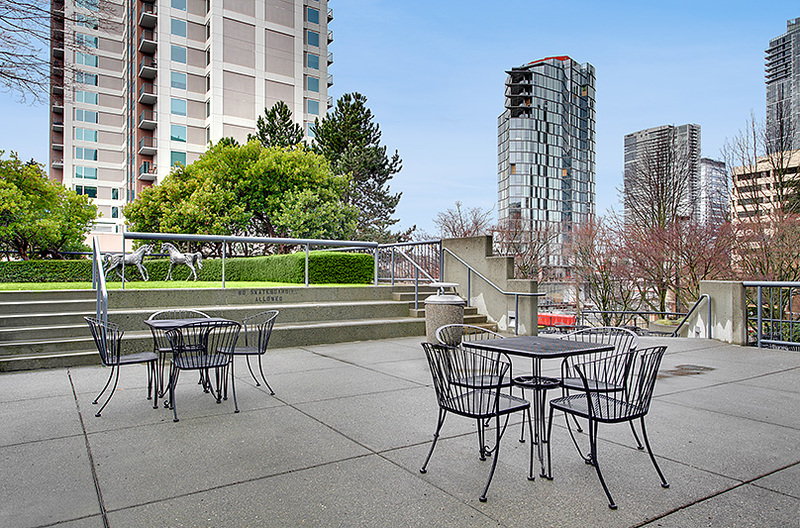 We have commercial space available in Downtown Bellevue. 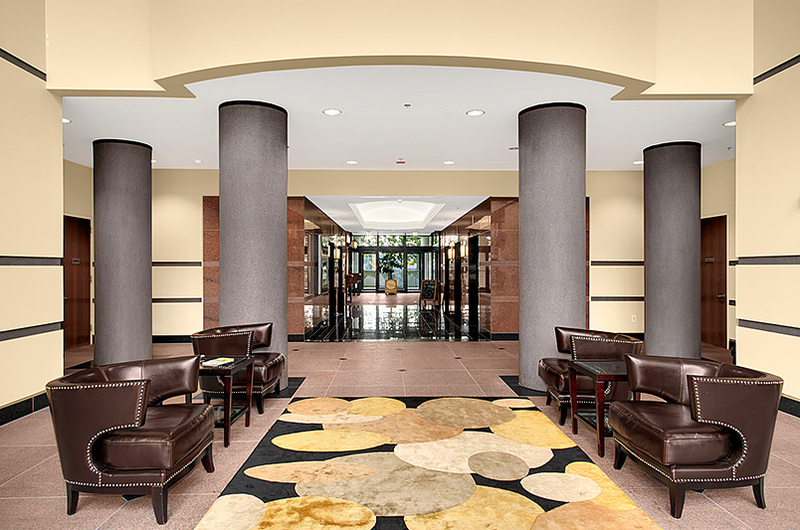 For leasing information, please call 425-455-5825 or send us an email.